Hello! 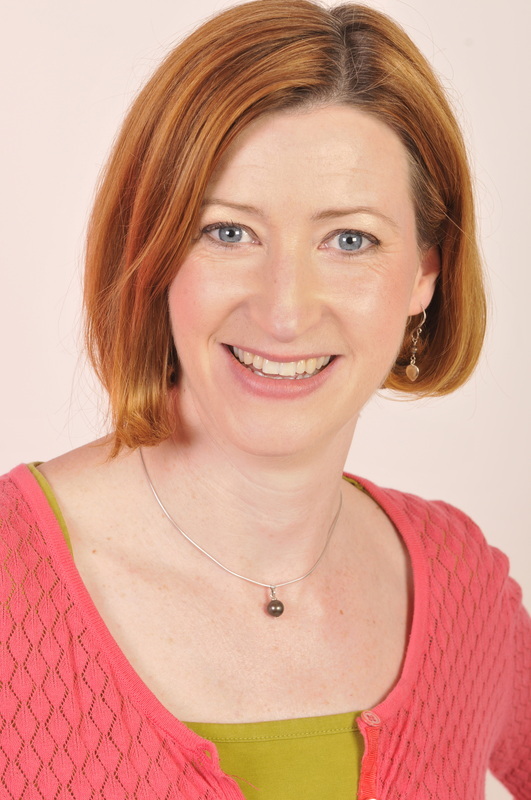 I'm Emily Hutchinson (Director), a Chartered Occupational Psychologist with more than 20 years experience of working with organisations and individuals to improve their performance. I am recognised for my warmth, enthusiasm and empathy, together with my practicality and focus on delivery. I have a unique combination of a high level academic knowledge of psychology and experience of working both within organisations and consulting. I am a Registered Psychologist (HCPC), an Associate Fellow of the BPS, a Chartered Scientist, and in addition have an Advanced Diploma in Coaching and Mentoring. In 2004 I was featured in the Independent on Sunday as one of Britain’s 10 leading Occupational Psychologists. I am qualified to work with a number of psychometrics:Level A (aptitude) and Level B (personality), 16PF, OPQ, MBTI, Firo Element B, Strengths instruments (Strengthscope and Strengths Profile) and Emotional Intelligence (EIP3). I am also an Associate Lecturer (University of the West of England), and an External Examiner for Psychological Interventions at the University of East London, and Associate Editor (Books) for The Psychologist. I regularly collaborate with Anna Duckworth (www.duckworthcoaching.co.uk), an experienced Executive coach and my network includes academics, psychologists, consultants and coaches. I also work in long term partnerships with Organisational Development specialists within a number of client organisations.